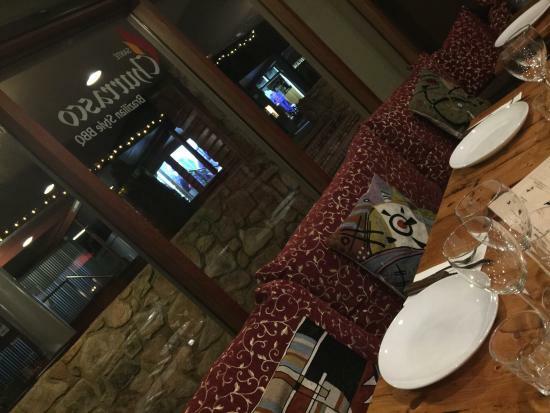 With a range of cuisines on offer, and something to suit most tastes and budgets, you’re spoilt for choice with the Thredbo Village’s a la carte dining options. Here’s a few of our favourites to inspire your tastebuds. Located past the Mowamba shops on the right. Berntis Cafe is a great little restaurant and bar for an informal meal and a few drinks. During SUMMER it is only open selected nights during the quieter times but every night during the summer ‘peak’ period. The Tapas menu offers a surprising and delicious selection of tasty treats. During WINTER Bernti’s a la carte steak house style restaurant is open from mid June and has had great reviews for both food and service. 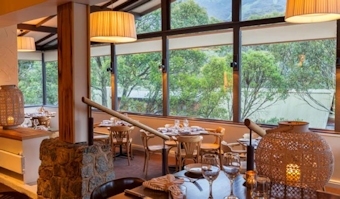 With a classy room overlooking the village and the mountain, it is one of Thredbo’s best. Lodge yourself here with a few friends and have a great night. Open ALL year round but please note only selected nights during the quieter summer period. The Black Bear has been newly renovated but has retained the Austrian decor and its reputation for atmosphere right down to the schnitzel, sausage and relentless consumption of schnapps! The menu is simple with modern Australian fare with a European influence. 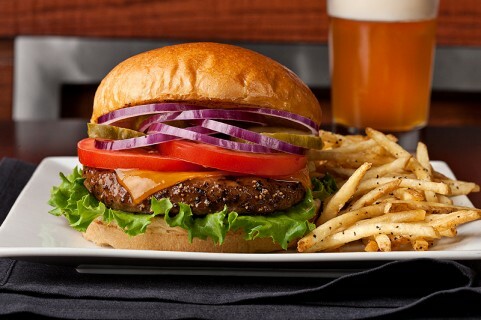 Bookings recommended as very popular with fantastic burger options for the meat lover and vegetarian alike. Choices of sides including chicken wings, Texas tenders, a selection of chip choices, onion rings, truffle mac & cheese etc. Open WINTER Only. 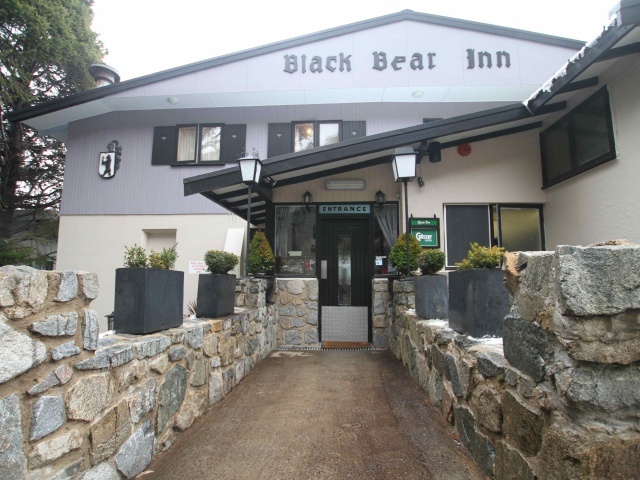 Located next door to the Black Bear Inn, right on Bela’s Corner, this classic Thredbo lodge is affordable with a lovely dining room and friendly service. 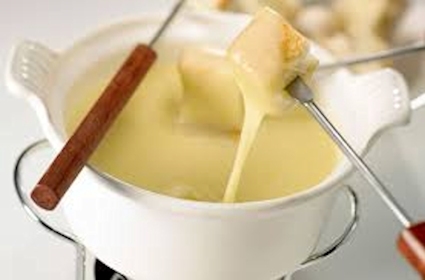 The menu is modern international cuisine with cheese fondue a specialty. 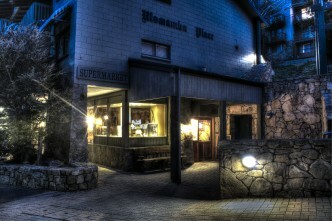 Open ALL year round and is located in the Alpine Hotel complex. Cascades is a brasserie style restaurant with a diverse menu. The food is very good and the views from the front of the restaurant make it a great place for lunch. Open for breakfast from 7-10am daily and dinner from 5:30pm - late. Sante is located in the village square, next door to the newsagent, literally in the heart of the village. 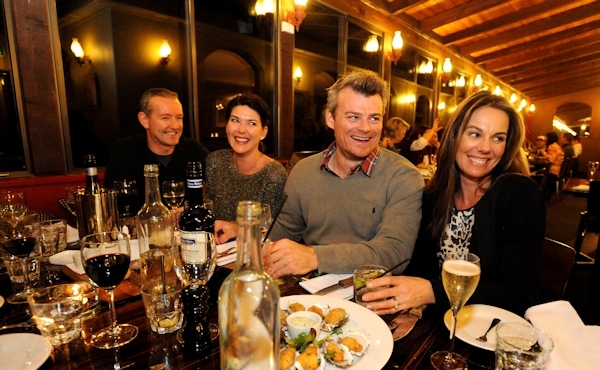 The buzz at Sante is a Brazilian BBQ in the Rodizio style. With an all you can eat menu it is a great option for the hungry. Sante operates most of the year with an a la carte menu replacing the Brazilan BBQ in the quieter times. Open during Winter only this restaurant is tucked away in the Thredbo Alpine Hotel. Take the entrance to the left of the bottle shop on the village square. 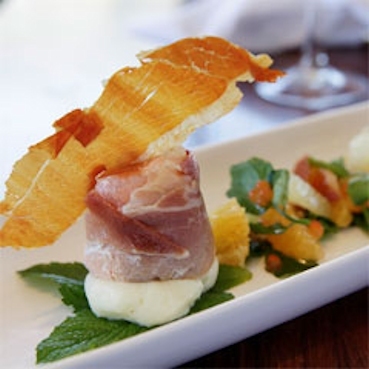 It serves modern Australian cuisine with an international influence. Open for lunch and dinner during winter but often closed during the quiet periods in summer so check with reception if open. A wood fired gourmet pizza oven has been installed to add to their excellent choices of pasta, steak and seafood. The service is fast and there are usually two sittings in high season at 6.30pm or 8.30pm. Lunches from Midday. They do have takeaway but DO NOT take bookings so you need to get in early. Open ALL year round but check with reception during quiet periods. Located at the top of the stone steps above the Village Square or walk down the steps at the driveway side of the Lantern, turn right at the path and follow it down to the Denman Lodge on the left. 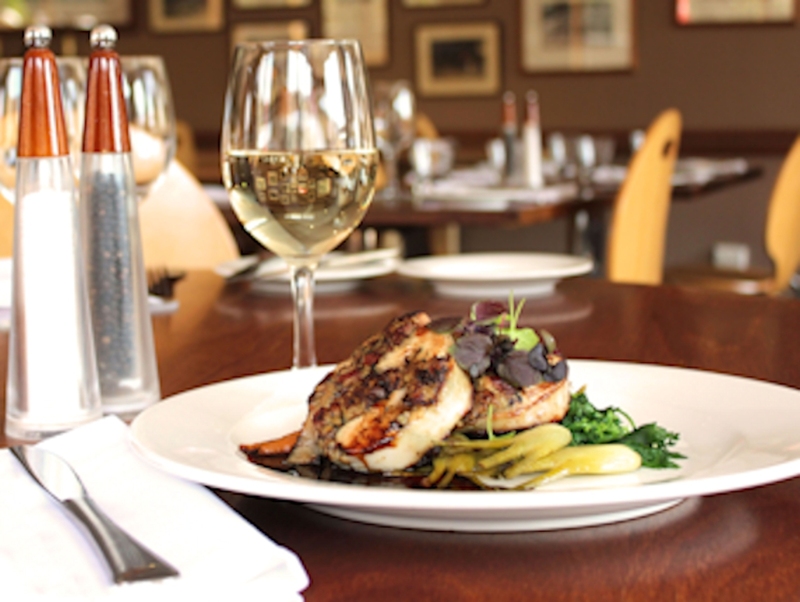 The Denman Terrace has excellent food, service and great views.